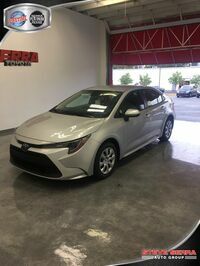 The Toyota Corolla is the dependable, fun, and efficient vehicle choice. 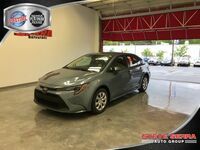 The Corolla has long been a staple of the Toyota vehicle segment and a beloved choice of drivers everywhere. 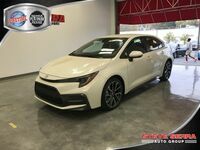 This sporty sedan is built for the bold. Its exterior styling is precise and aggressive, making you stand out from the crowd. 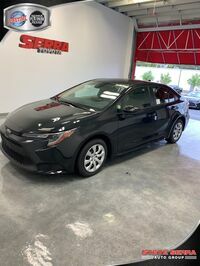 Like all Toyota vehicles, the Corolla features the latest in technology, safety, and convenience. The Corolla is designed not only to be sleek, but aerodynamic, contributing to its efficiency ratings. This vehicle is truly a car that has enough versatility to suit any driver. 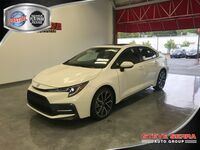 It has plenty of room to offer its passengers and many convenience amenities to make sure that you and those who are riding with you are as relaxed as possible. With refined handling and enough acceleration power to excite, the Corolla is built for the laid back cruises and the faster-paced moments. 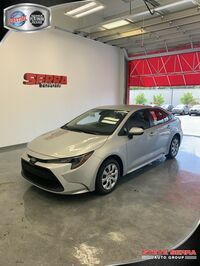 With plenty to love in both the interior and exterior of the vehicle, you’ll be hard pressed to find a better choice for your next sedan than the Toyota Corolla. When you lease, you have access to an array of benefits. 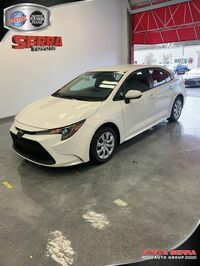 Leasing is a way to get into a new vehicle without the commitment of buying new. This allows you to stay up to date with the automotive market. Generally, lease terms are shorter than the time you would own a car, so this lets you update your vehicle much more frequently than normal. Also, you would normally pay less for a lease than for a new car. 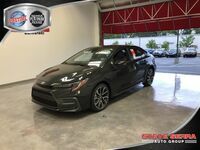 And, when you do decide to get a new vehicle, there isn’t the hassle of figuring out trade-in value, how much you have left to pay off from the last purchase, and how much of a down payment you will need for the new purchase. The lease is a great option for those wanting a bit more flexibility than buying affords. 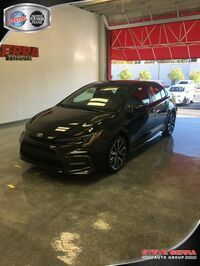 Interested in a New Toyota Corolla?